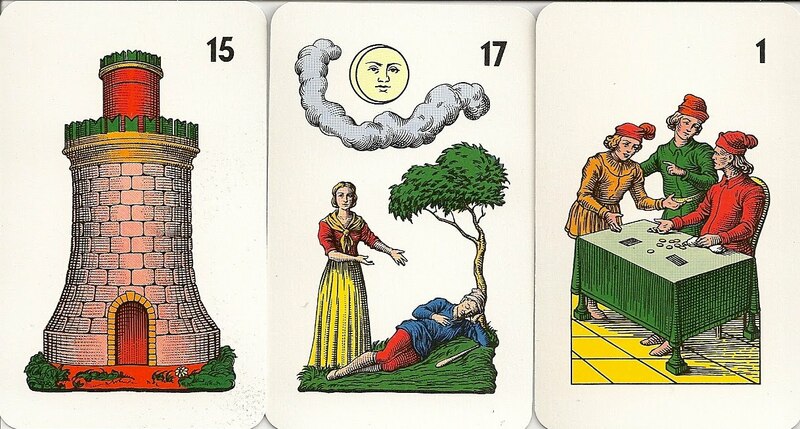 Before Modiano began to produce Tarocco siciliano around 1970, the only company to produce the pack was a small printer in Catania called Concetta Campione, which stopped making this deck around 1965. 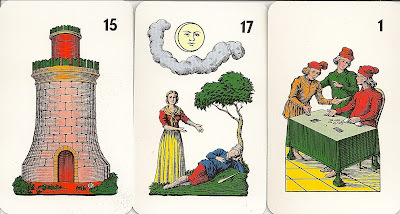 It had probably started to produce the pack after the closure in 1944 of the cardmaking firm of Guglielmo Murari of Bari. 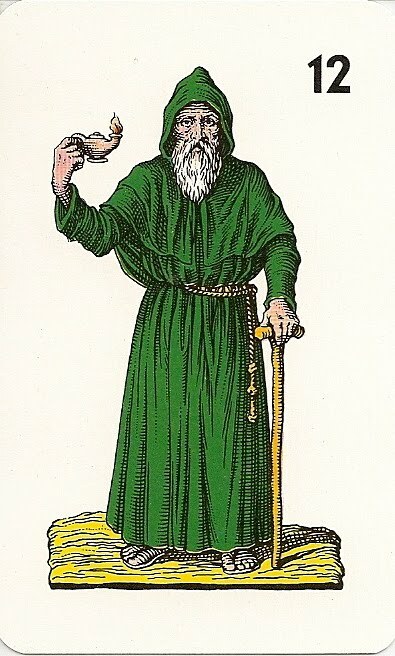 In Concetta Campione's version, the Hermit held not a lamp but an hour-glass, as it had been in all previous examples of the Sicilian Tarot pack; the misinterpretation was that of whoever made the new designs for Modiano. Modiano closed in 1988.